The Women Work Event is taking place on 20th April at Solamons Estate in Tunbridge Wells. Fegans are thrilled to be taking part in a day that promises to be full of inspiration, empowerment and motivation for women in all areas of life. Designed to engage, encourage and uplift women, the event will be filled with seminars, talks, and information across career, personal achievement and growth. The concept has proved very popular in the past, and Fegans will be running a stand at the event, and speaker representation will be in the form of the amazing Maxine Hallet, who will be sharing her story and giving parenting consultations and advice. Maxine Hallet has worked for Fegans for nine years, starting as a volunteer and then working in training as a facilitator to run parenting programmes. Maxine is now Fegans’ West Kent Deputy Manager and is a celebrated asset to the parenting team. Maxine has some incredible life experience, that has just been documented in the coffee table book ‘Remarkable Characters of Tunbridge Wells’. Maxine’s story is one of strength, courage and bravery, and her talk at the Women’s Work Event is not to be missed. 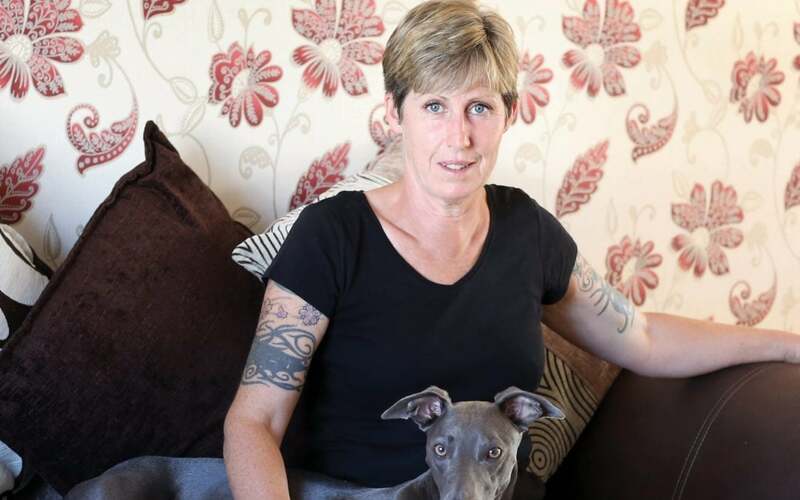 Having fought personal battles in her own parenting journey (at one point Maxine was a heroin addict, with her children in care), Maxine is a shining example of what can be achieved at home and in life, when all the odds seem stacked against you. Maxine will also be sharing in her talk some fantastic practical parenting tips. At Fegans there is no judgement, just support, understanding, and helpful guidance. All parents meet struggle at home, some more than others, and if parenting has become very hard, Maxine and the team can help you find the joy of being a parent again. No need to bring a notebook, as our advice and tips given on the day will be available for attendees to take away with them. The Women Work Event is taking place on 20th April at Solamons Estate in Tunbridge Wells. Fegans are thrilled to be taking part in a day that promises to be full of inspiration, empowerment and motivation for women in all areas of life.